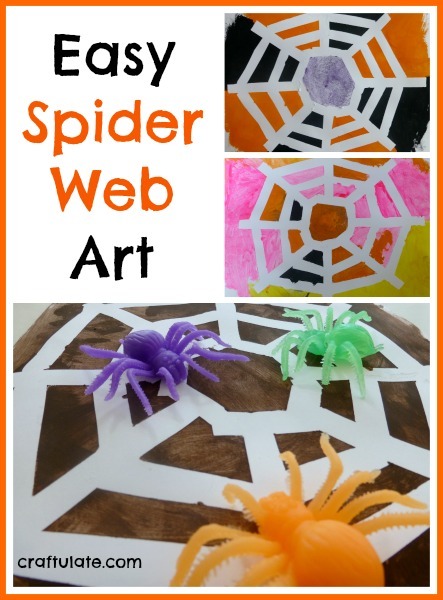 This spider web art is really easy for kids to make as it uses the tape-resist method of painting. These gruesome edible eyeballs are the perfect Halloween snack! 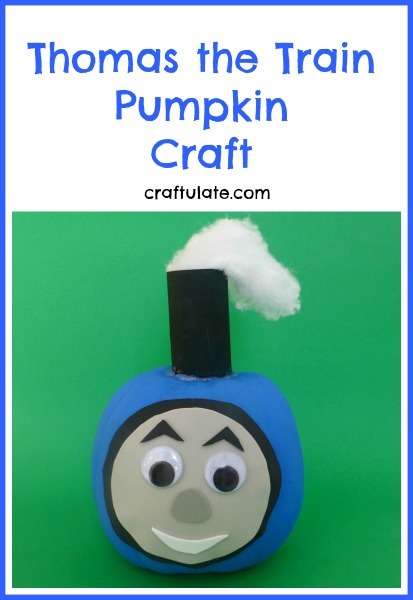 This Thomas the Train Pumpkin craft is for my train-obsessed little boy! 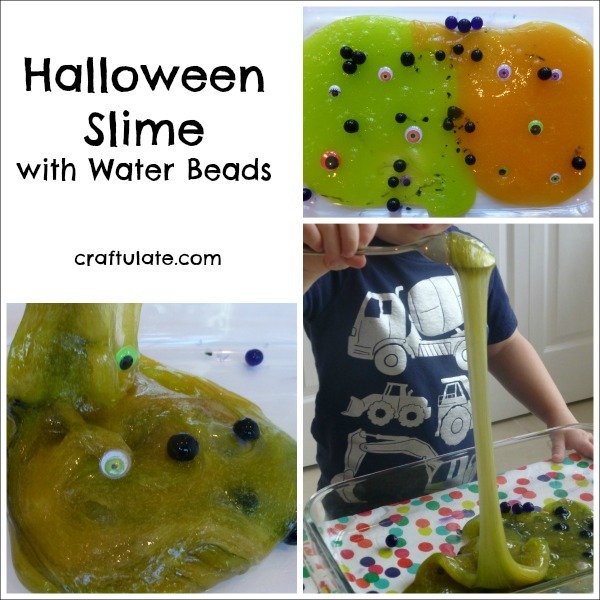 This homemade slime with water beads and googly eyes is a great sensory experience and a fun activity for Halloween! 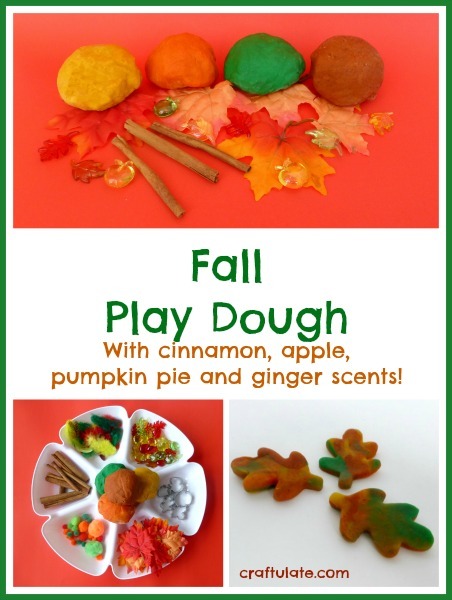 This fall play dough looks gorgeous and is scented with cinnamon, apple, pumpkin pie spice and ginger! 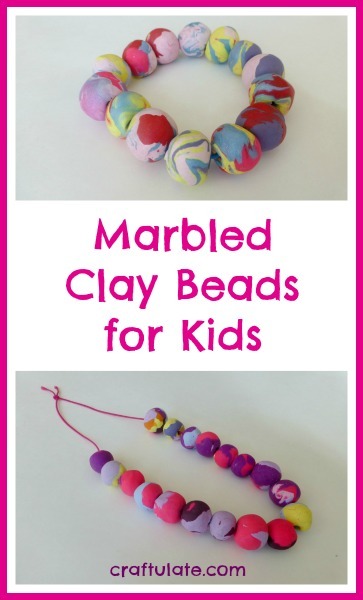 Marbled clay beads look so much prettier than beads made from just one color! 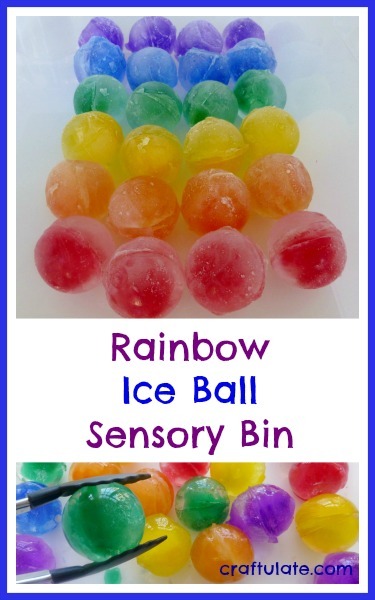 This colourful rainbow sensory bin is made with ice balls! This homemade pick-up sticks game is made from freebie takeout chopsticks! 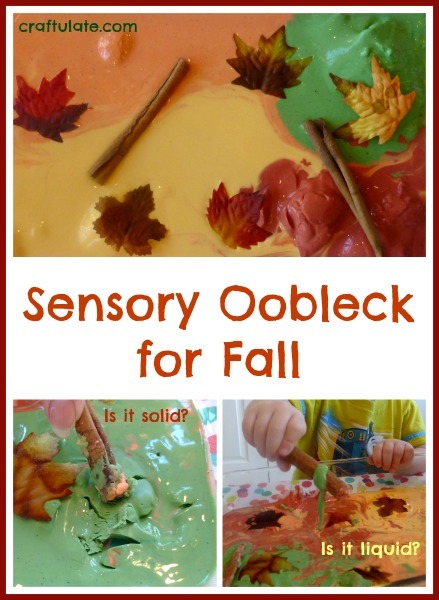 This sensory oobleck for fall uses kitchen ingredients to make a perfect autumn play recipe for children who like to be hands-on! 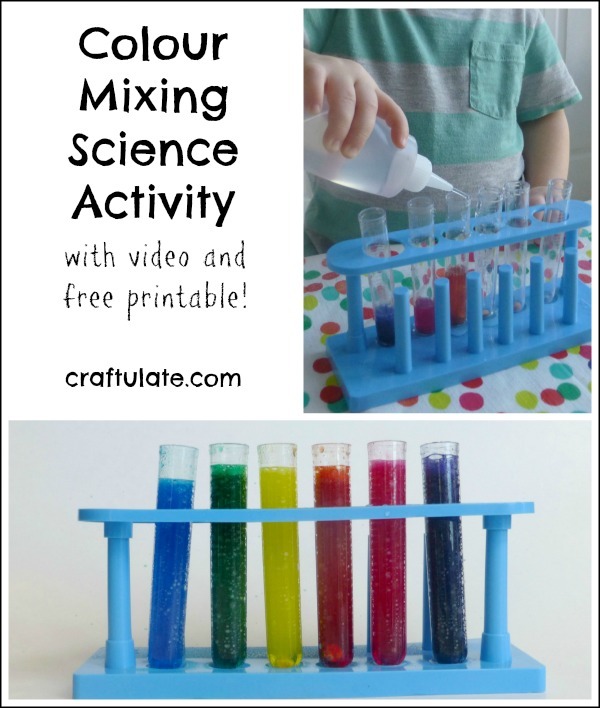 This homemade spinner toy is great for a colour hunt! 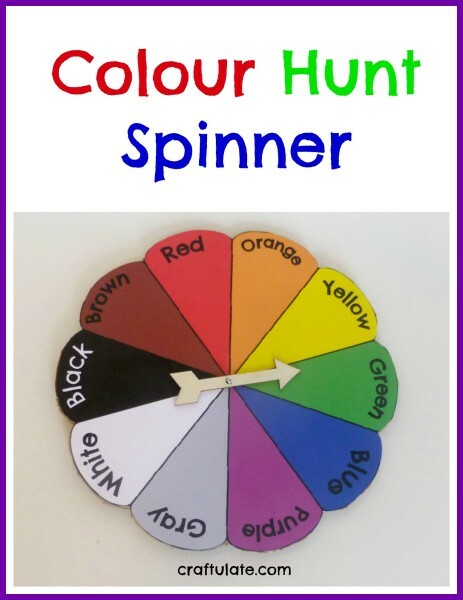 Just spin the arrow and find something that matches the colour. These chocolate banana brownies are a super yummy way of using up ripe bananas.